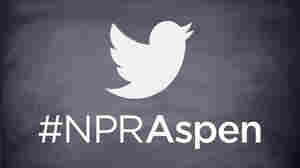 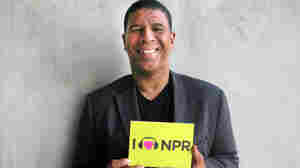 August 1, 2014  NPR announced in May that it would end the show, which featured discussions about race, family, faith and other issues. 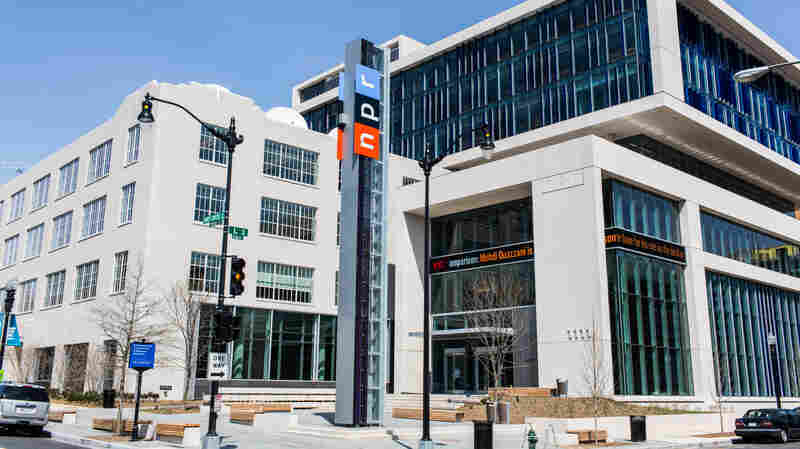 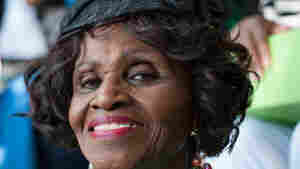 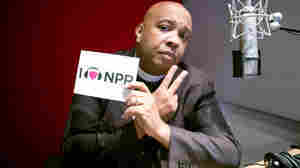 May 28, 2014  The National Black Church Initiative is calling for its members not to give money to NPR, telling the network it "has abandoned the African American community, and we must turn a deaf ear to you." 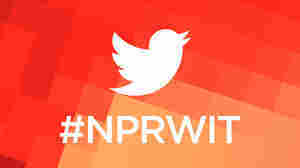 May 20, 2014  The moves come as part of the network's effort to eliminate budget deficits. 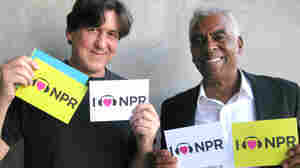 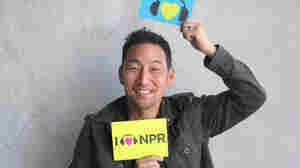 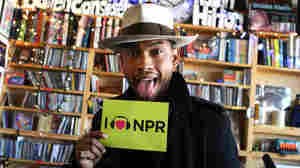 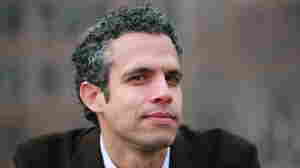 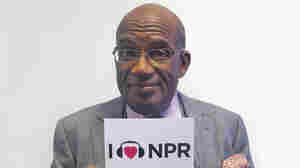 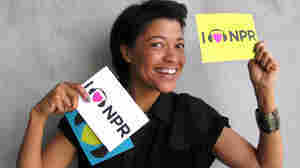 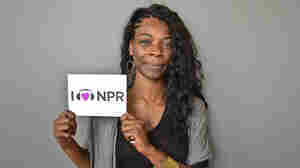 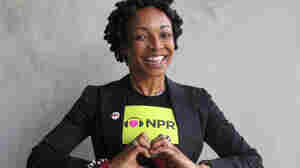 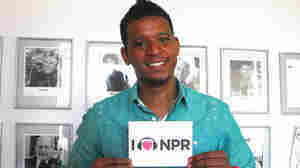 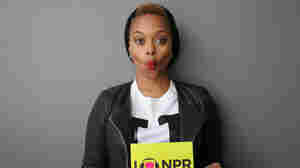 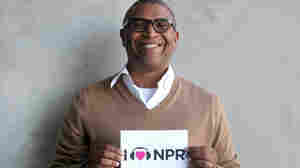 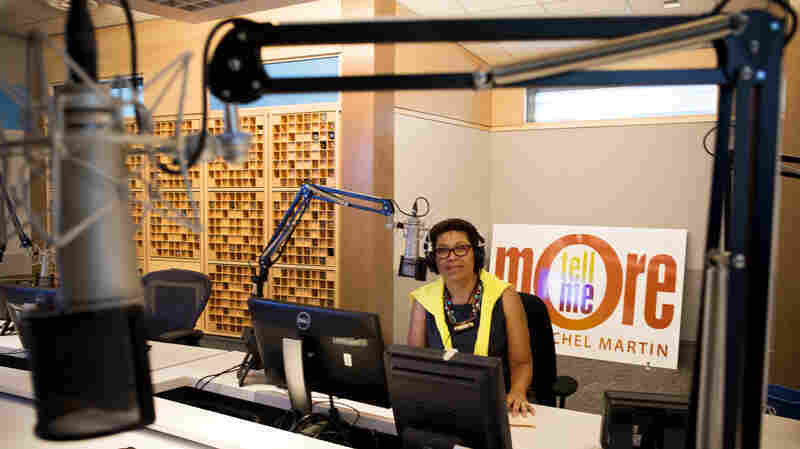 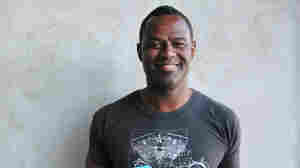 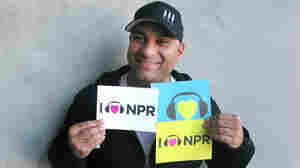 Tell Me More host Michel Martin will remain with NPR.